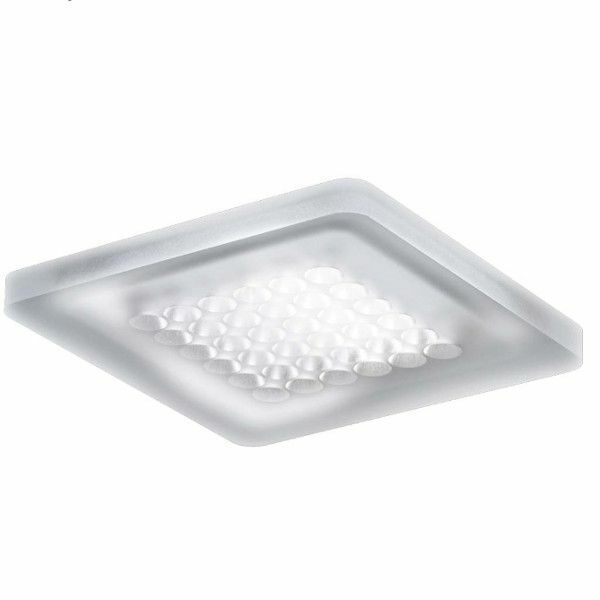 Product information "Modul Q36 Ceiling Light direct mounting wide beam"
The module Q36 made ​​by NIMBUS is an extremely flat 10 mm thick LED.next ceiling luminaire for direct mounting. The ultra-modern design makes the lamp a real head-turner. The highly efficient LED.next technology makes the lamp not only energy efficient but also very durable. You can choose between different color temperatures to find the perfect lighting for your home. Please note that due to the close to the ceiling direct mounting. the electr. connection must be shifted into the ceiling, preferably in a junction box or possibly in a dry cavity. We would like also to point out that the required LED driver must be installed also, if necessary, using a trapdoor. Related links to "Modul Q36 Ceiling Light direct mounting wide beam"